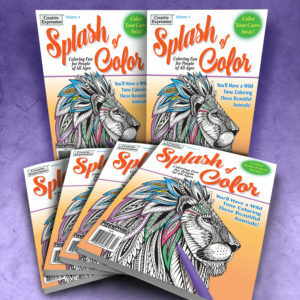 Coloring books are an excellent choice for recreational programs or any group setting where a break from stress is on the menu. 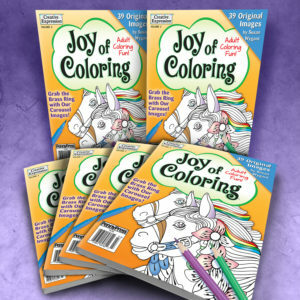 Coloring promotes creativity and imagination by redirecting the mind from the challenges of the day. 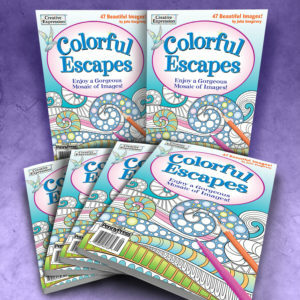 Printed on heavy paper with no back-to-back images, perforated pages are easy to remove for display or gift-giving.